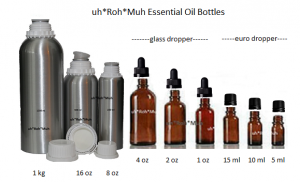 Gift Pack Summary: Our 6 pack “Make Your Own” (MYO) essential/carrier oil selection with 15 ml euro dropper gift set. 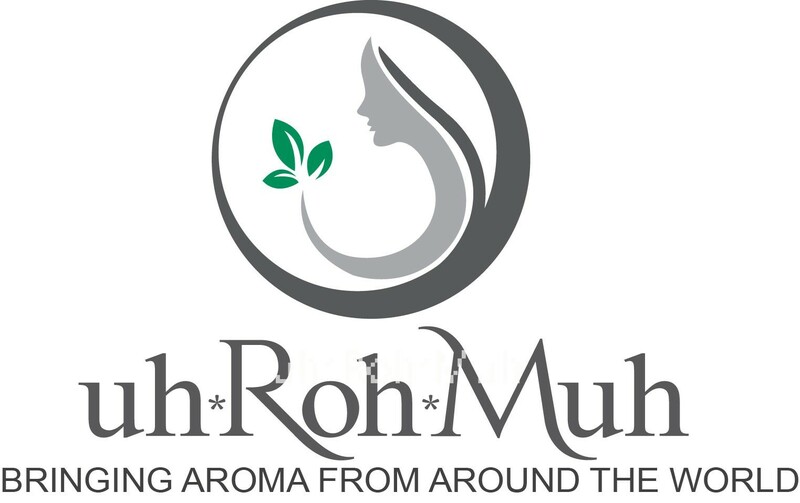 Our custom essential oil gift pack gives you flexibility of the oil of your choice. 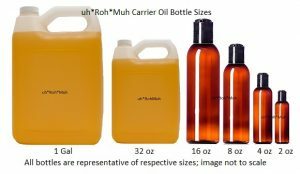 ?Select any 6 essential and/or carrier oils from the list. Botanical Name: Varies, please navigate to Essential/Carrier Oil menu to check botanical names.